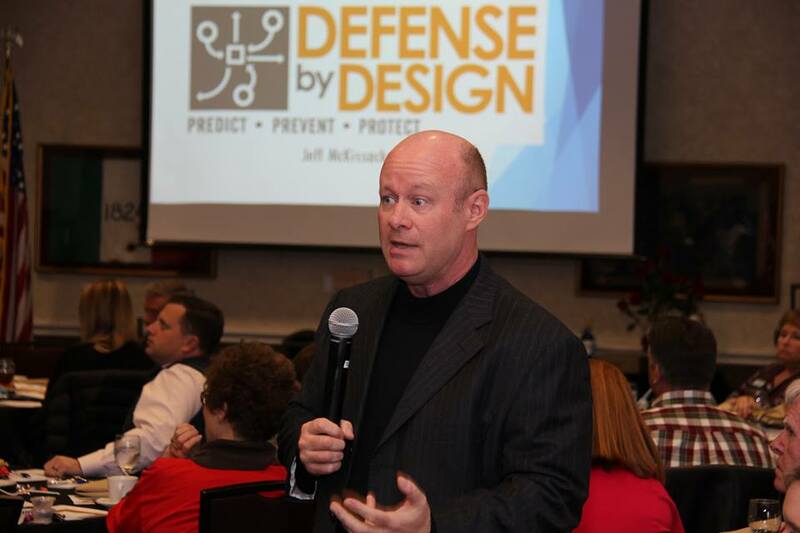 Jeff is a noted authority in the fields of threat assessment and the prevention of violent crime with over 30 years of experience speaking on these topics to audiences across the country, some 350,000+ in live audiences, and countless more via radio and television interviews. 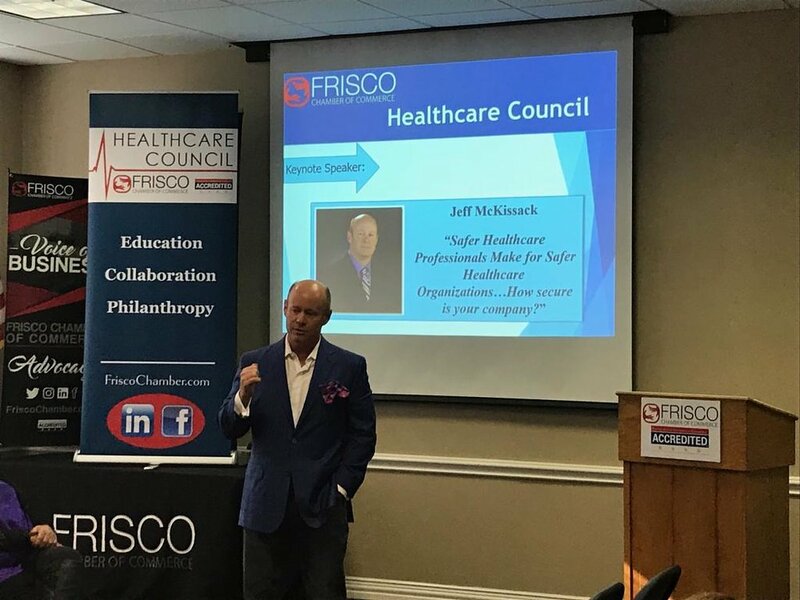 In addition to speaking at conferences and conventions across the U.S., Jeff regularly conducts onsite employee training programs and client value-add events for various companies and corporations. Jeff also often provides continuing education seminars for those in the educational, medical, legal, financial, real estate, human resource, risk management, insurance, event planning, and venue management fields (and that list is growing). He has also been a contributing writer to several state and national trade publications. Jeff also has decades of experience in the physical aspects of self-defense and protection, having taught at the university level as well as operating a commercial school for several years. He has worked and trained with some of the same people responsible for training many of today's A-List Hollywood celebrities for their realistic on-camera fighting skills. But when asked, he best sums up his mission and message by saying, "My goal is to help you spot trouble *BEFORE* trouble spots you." And in today's world, that is a highly valuable skill set to be acquired and applied. It is this experience and expertise as well as highly evident passion for his subject matter that Jeff brings to each and every presentation whether in public or private settings.